Prices for each cruise vary depending on your choice of cabin. For the 2019 season, we have divided the boat up into four classes. 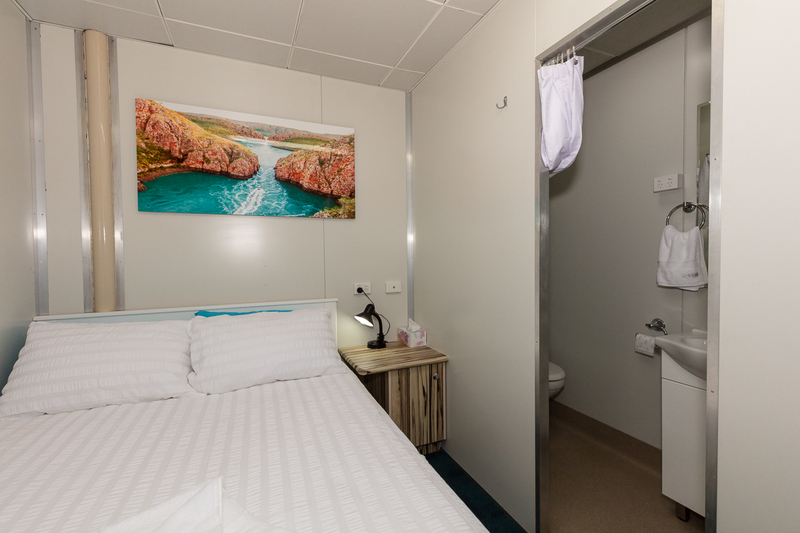 Our premium, spacious cabins include: QUEEN BED with en-suite, large viewing windows, television, DVD players, air conditioning, storage cabinet and bar fridge. 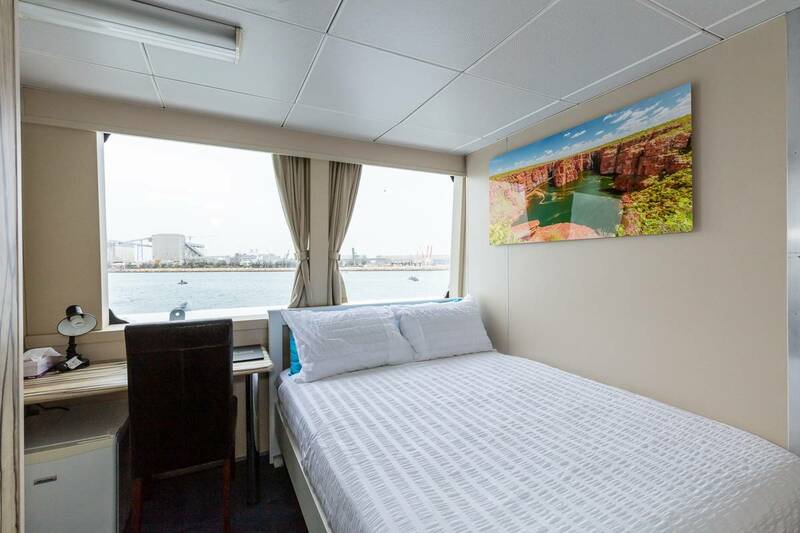 DOUBLE BED with en-suite, viewing windows, DVD players, air conditioning, storage cabinet. 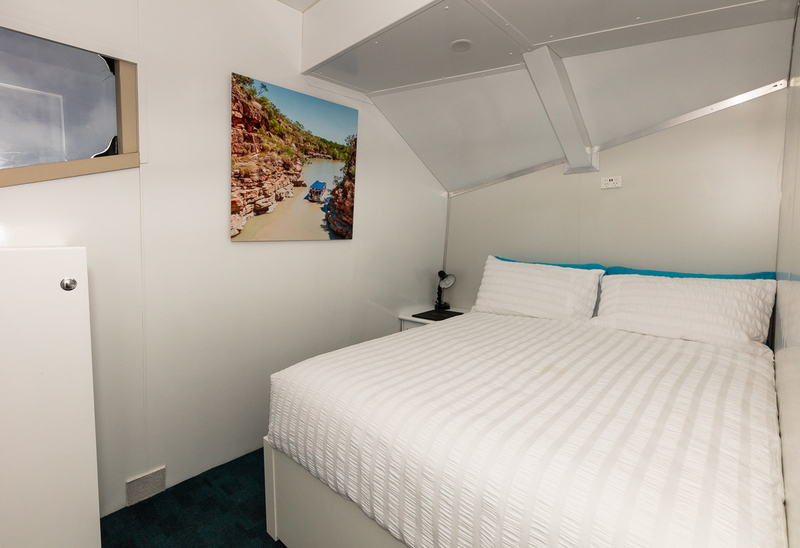 DOUBLE BED with en-suite, personal DVD player, air conditioning, storage cabinet. 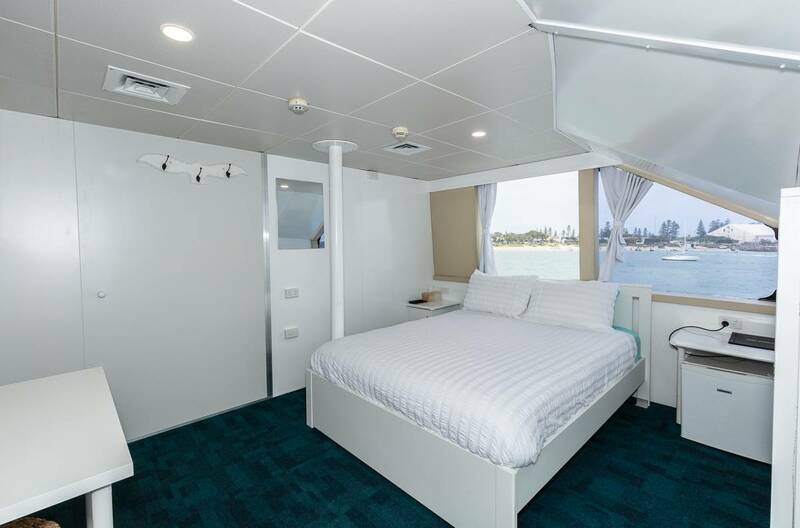 TWIN SINGLE BEDS with en-suite, personal DVD player, air conditioning, storage cabinet. 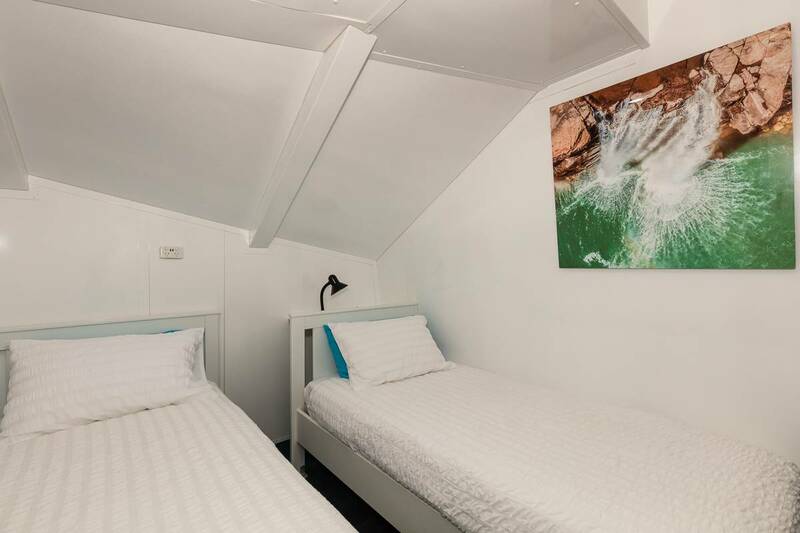 SINGLE BUNK BEDS with en-suite, DVD player, air conditioning, storage cabinet.